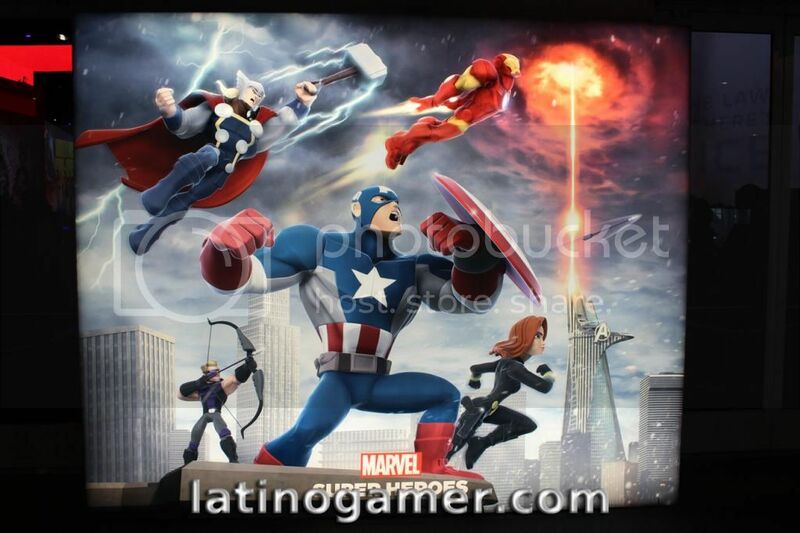 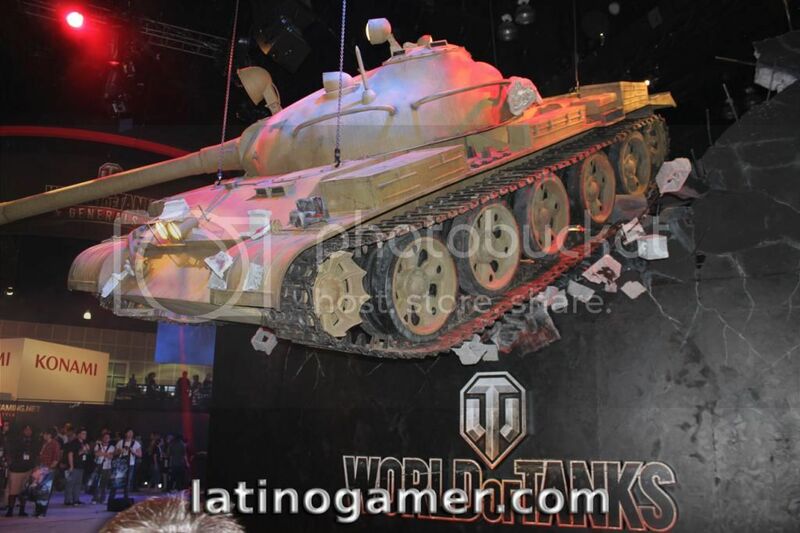 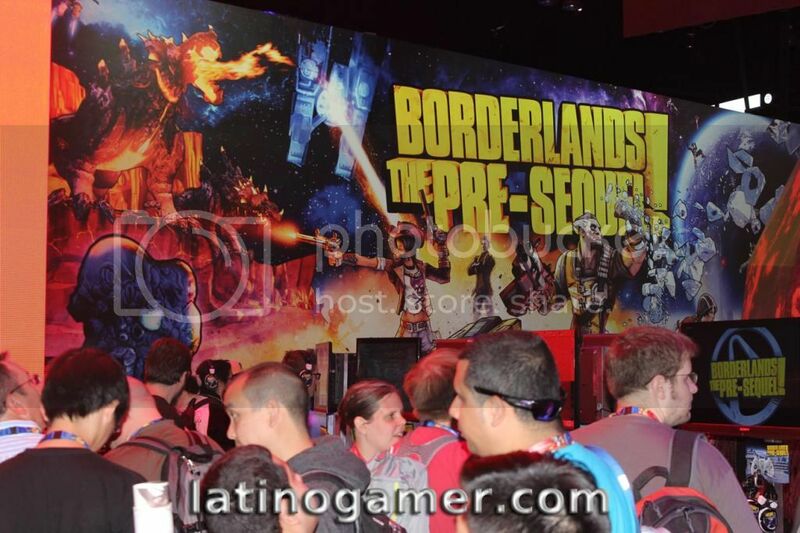 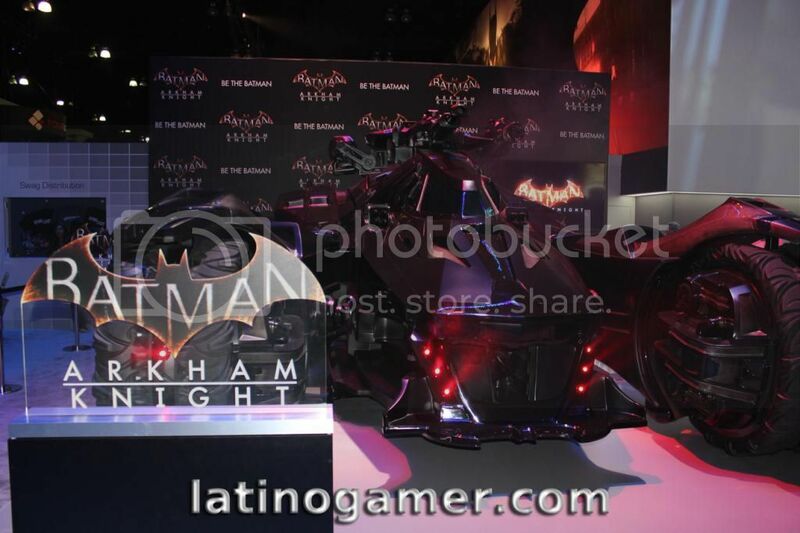 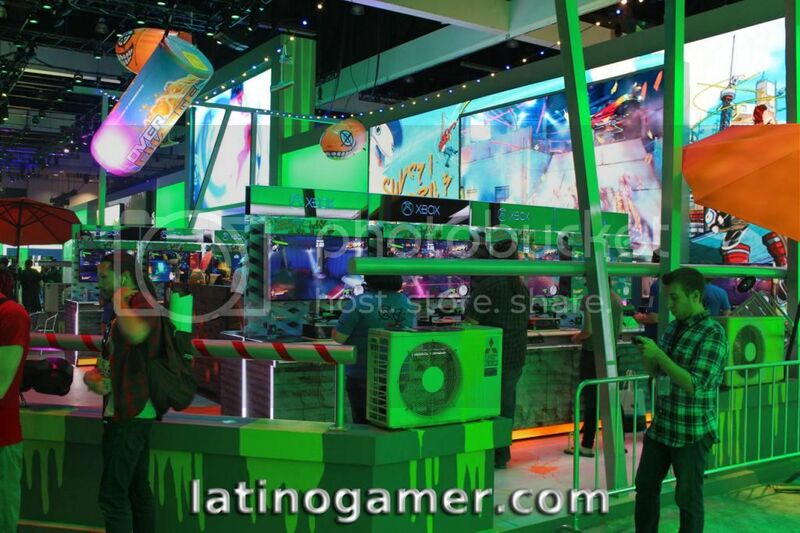 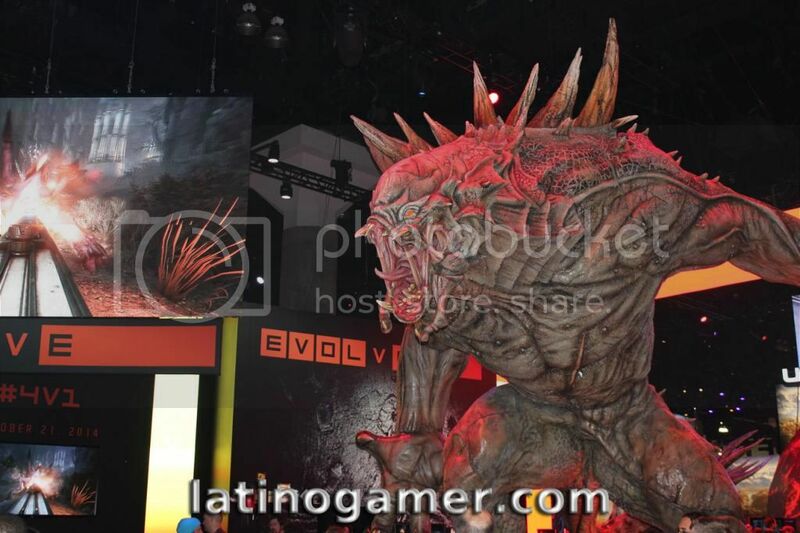 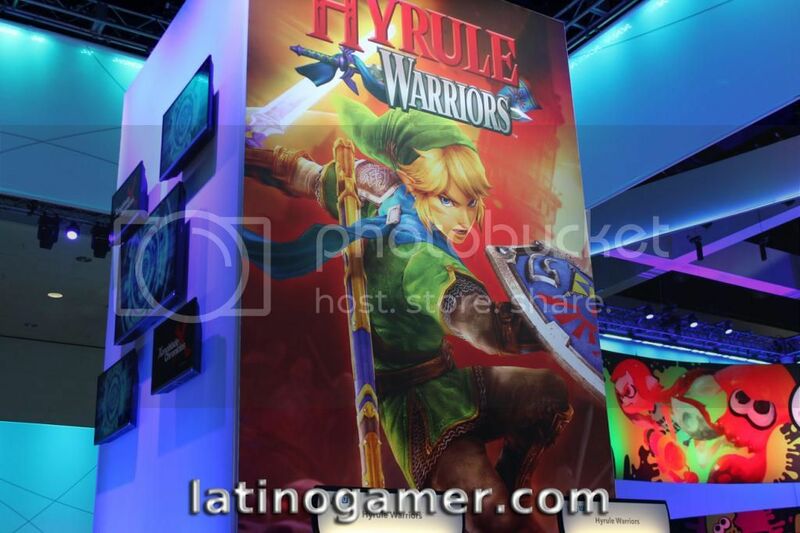 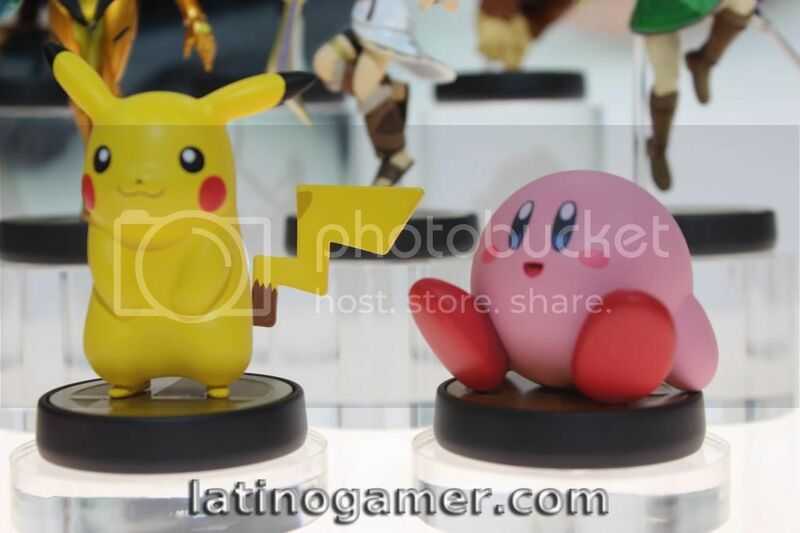 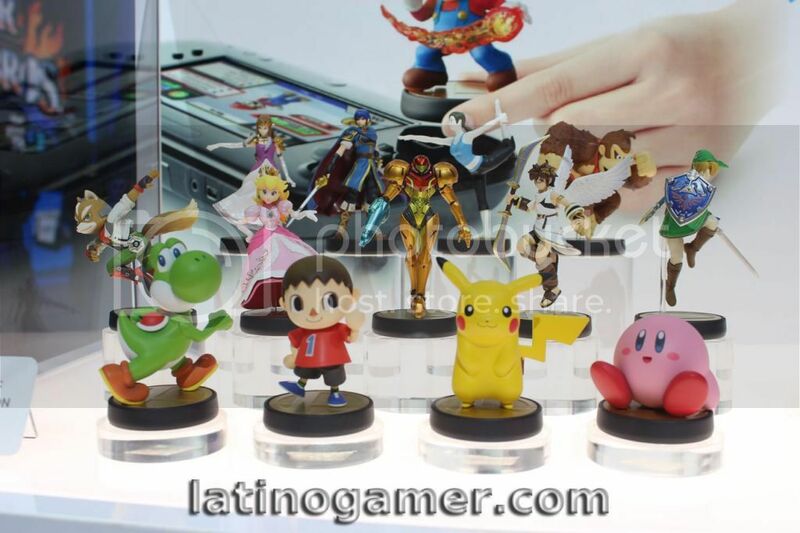 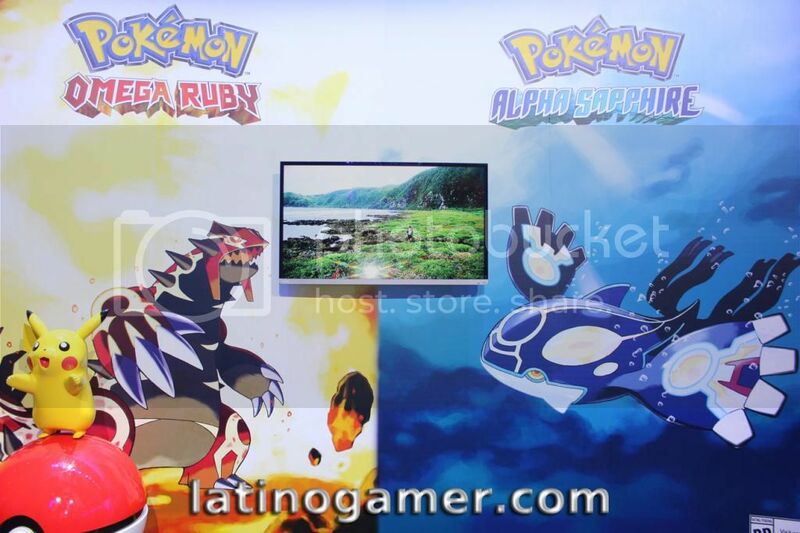 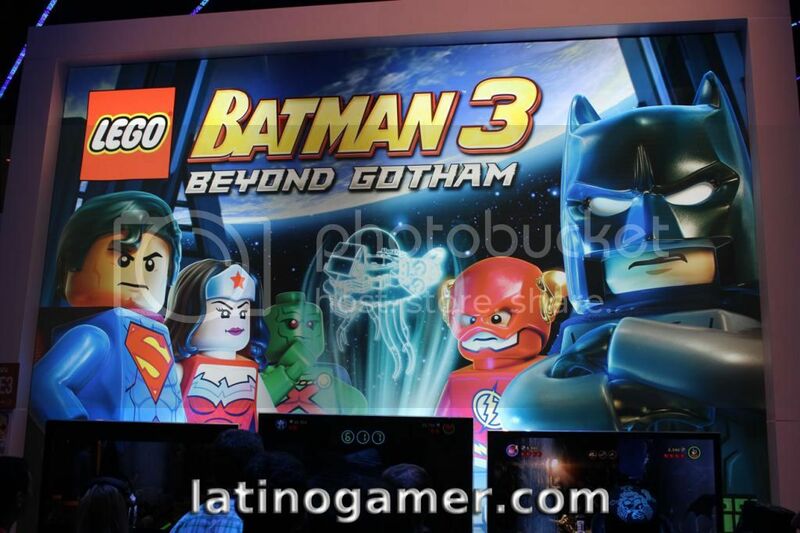 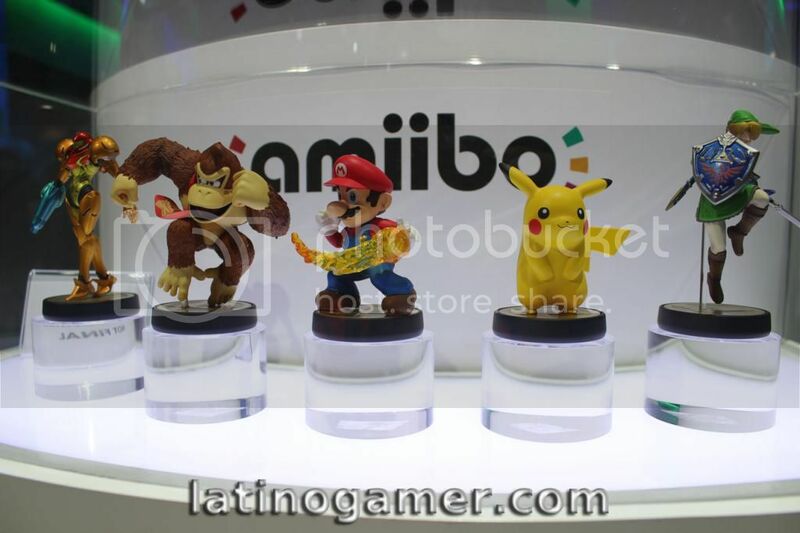 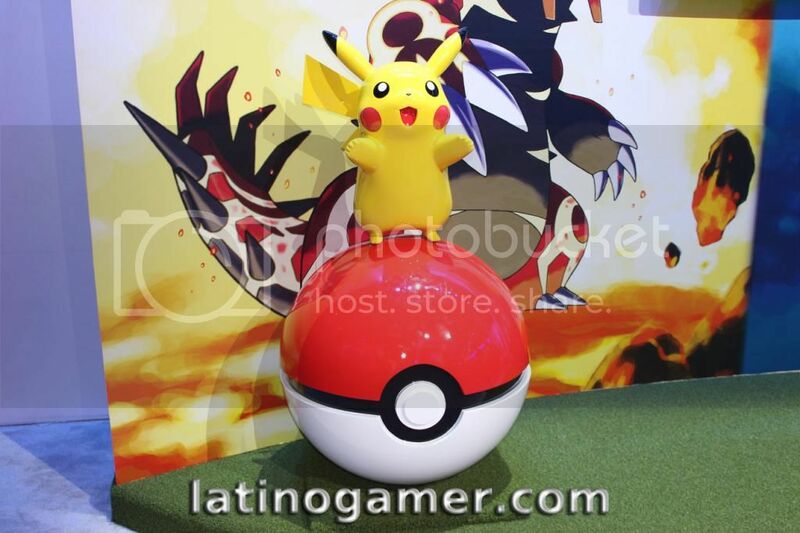 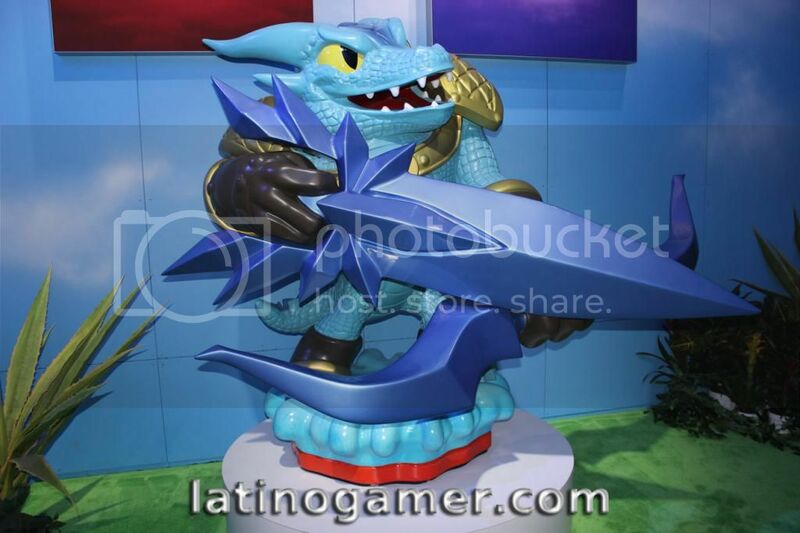 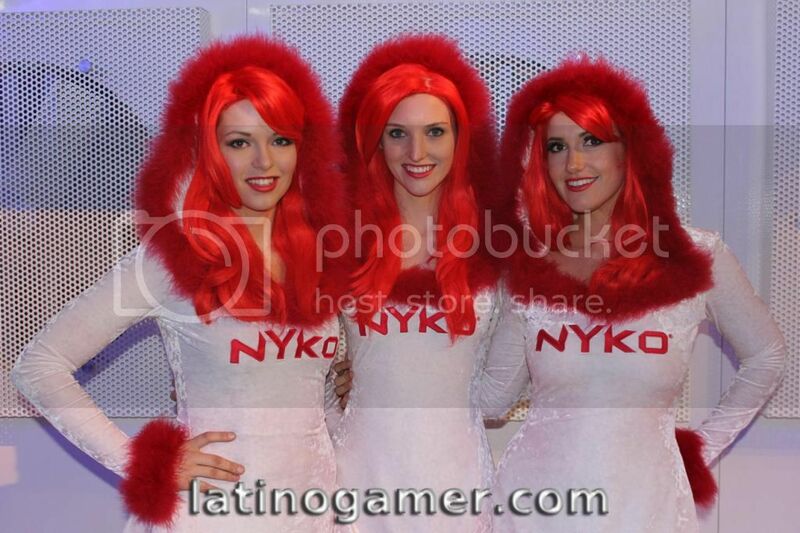 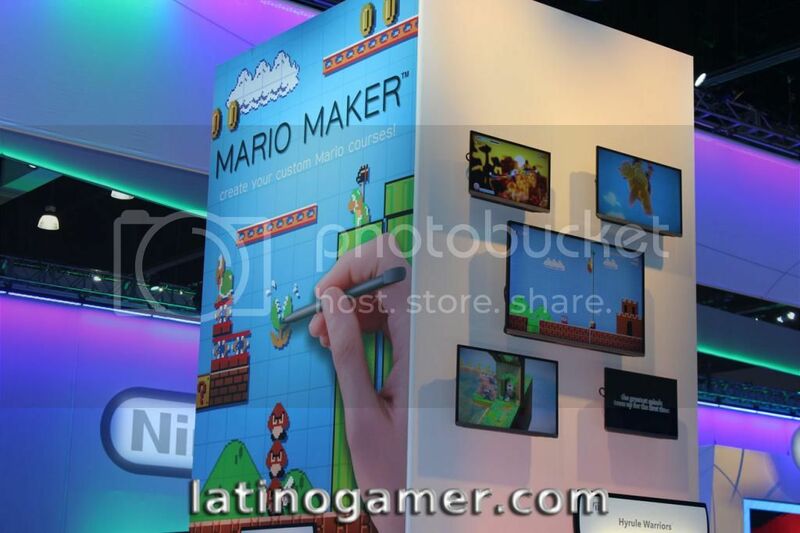 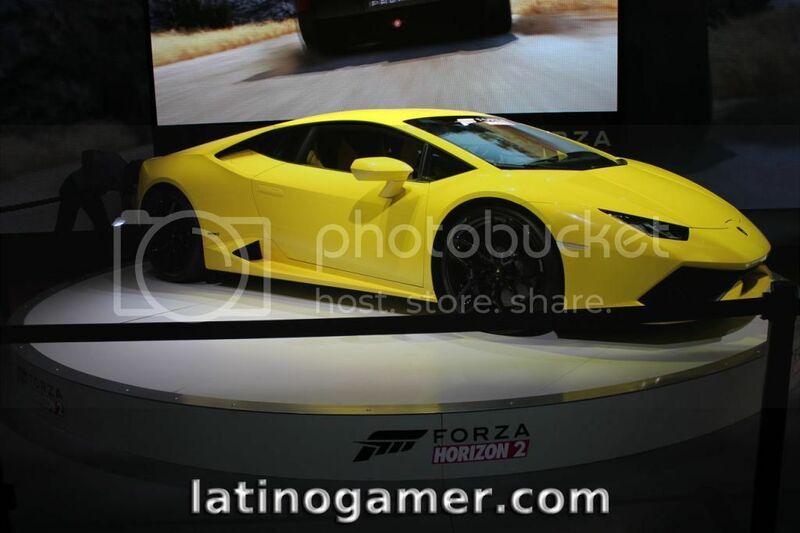 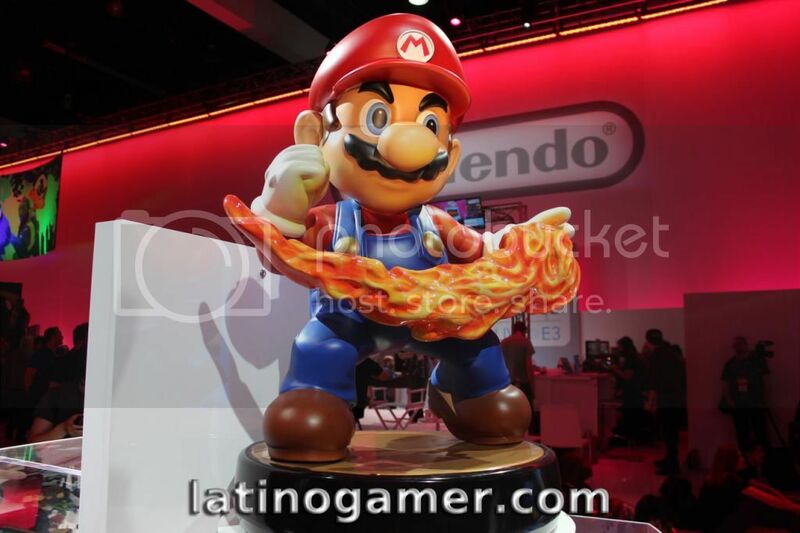 Beginning our coverage of this year's E3 with some pictures of the show. 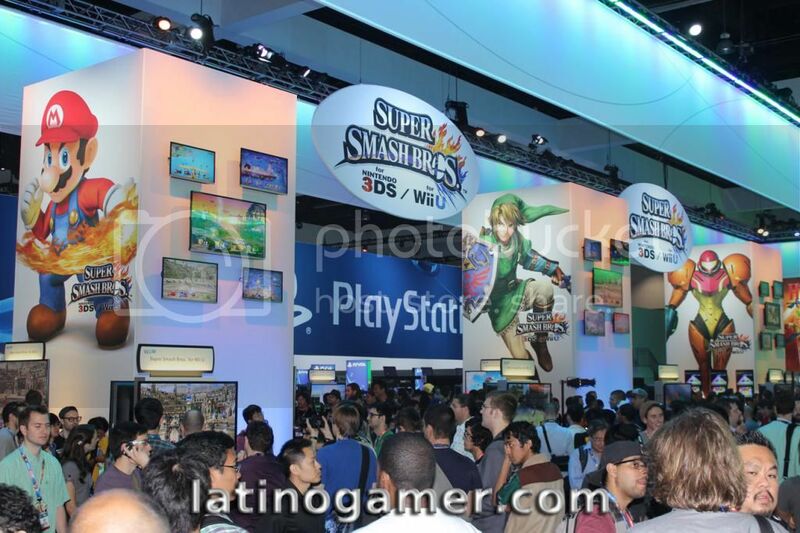 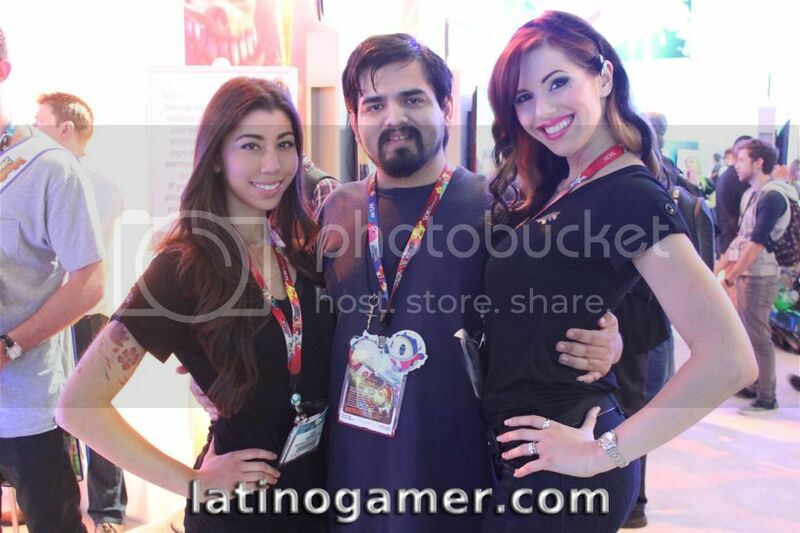 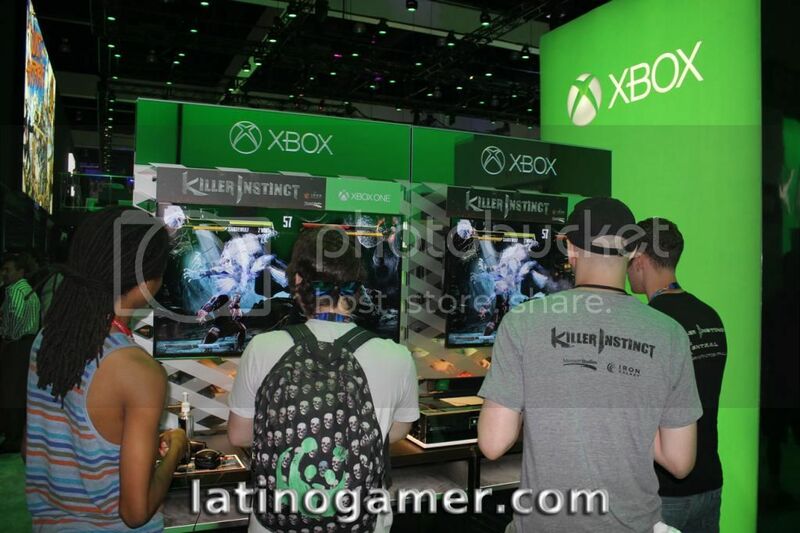 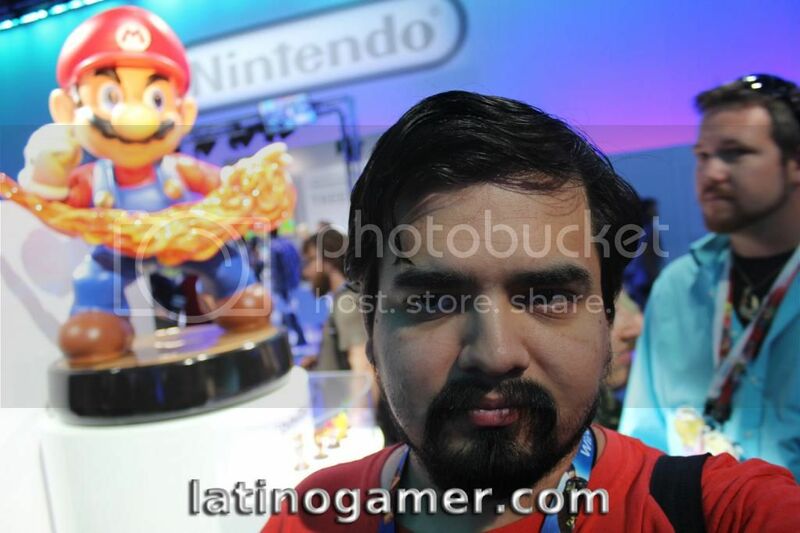 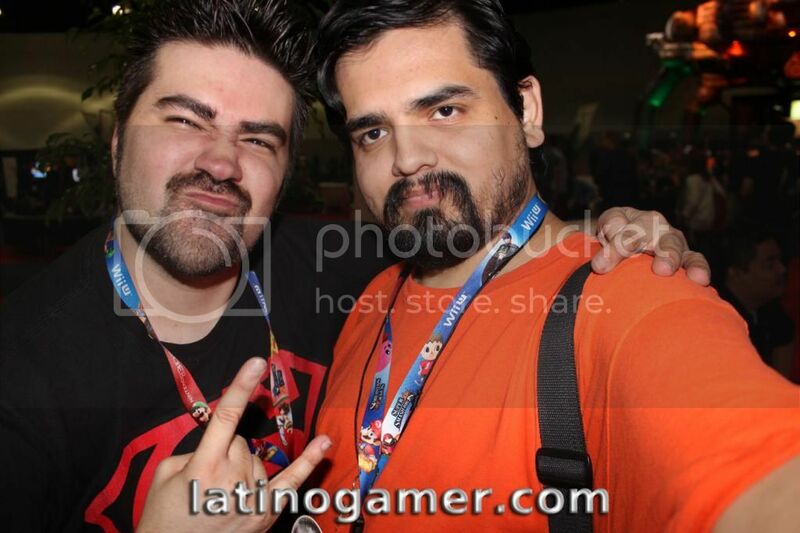 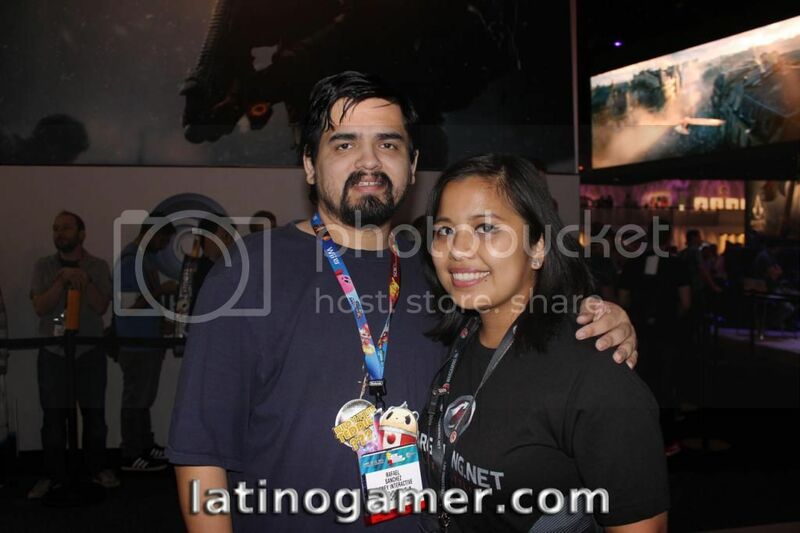 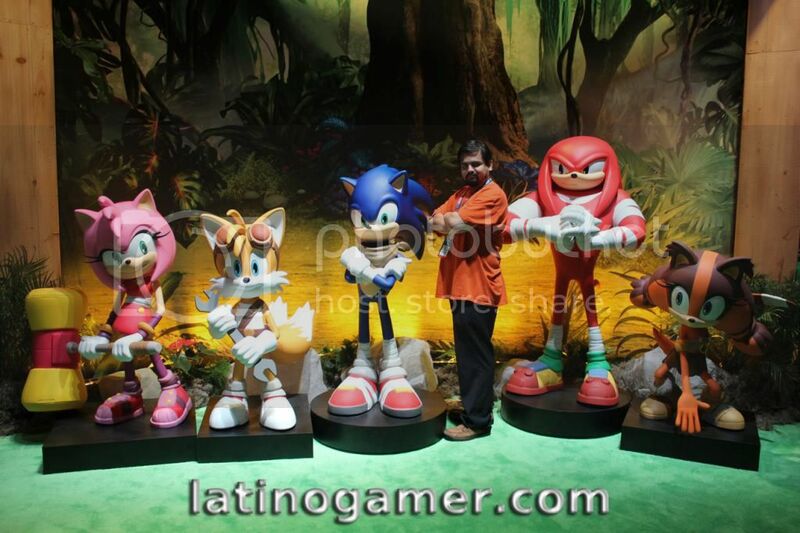 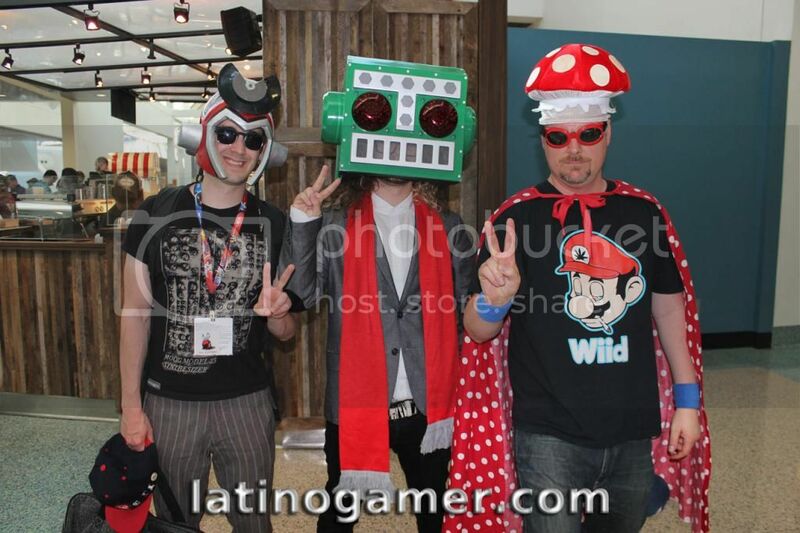 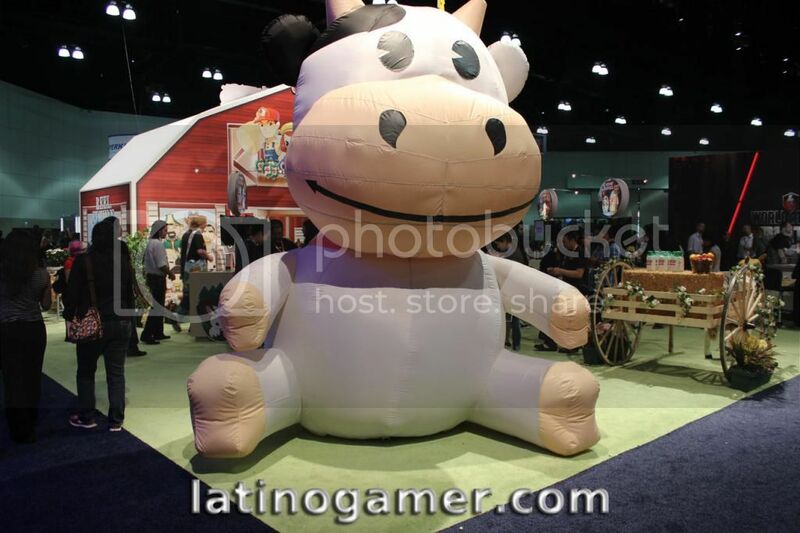 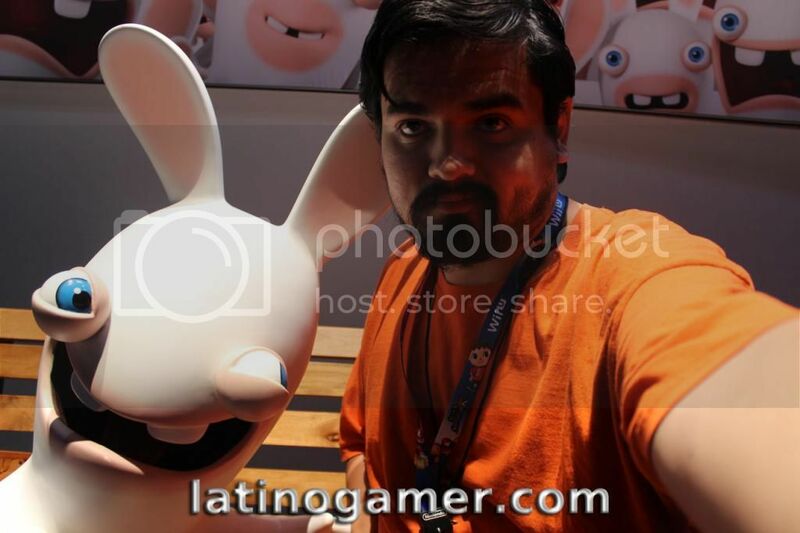 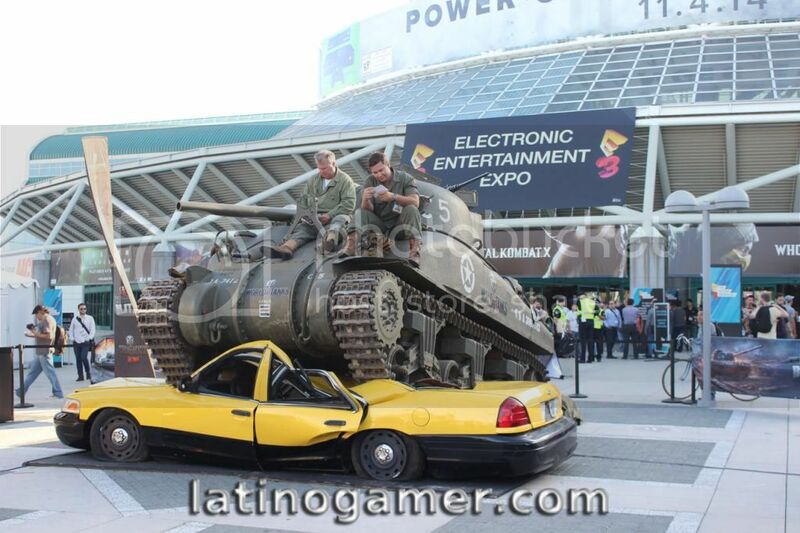 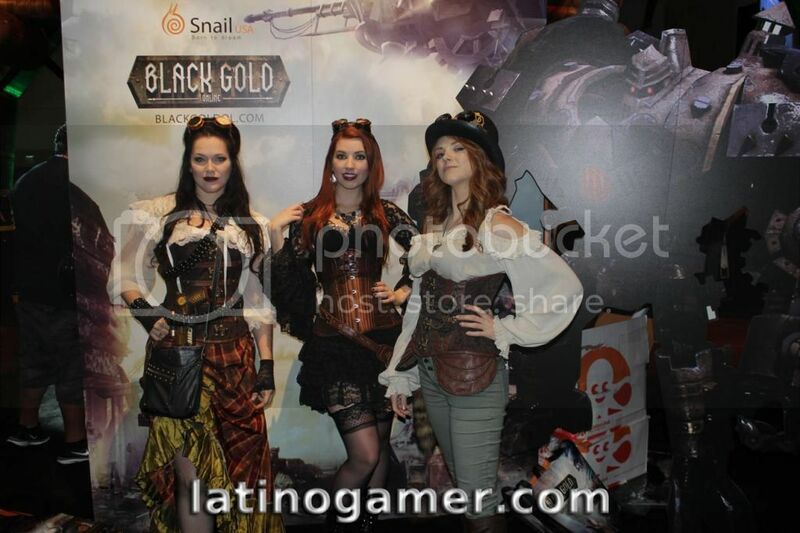 I was very fortunate to be able to attend this year's E3 expo in downtown Los Angeles. 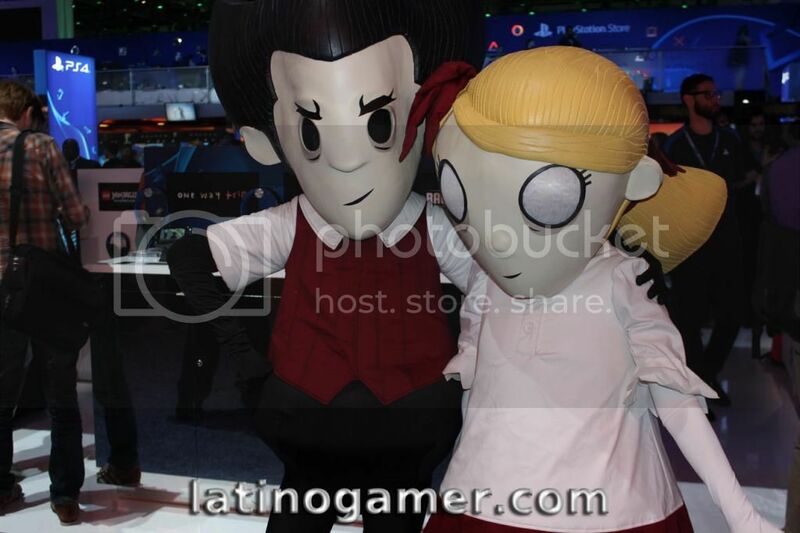 To begin, we have some select photos from the event below. 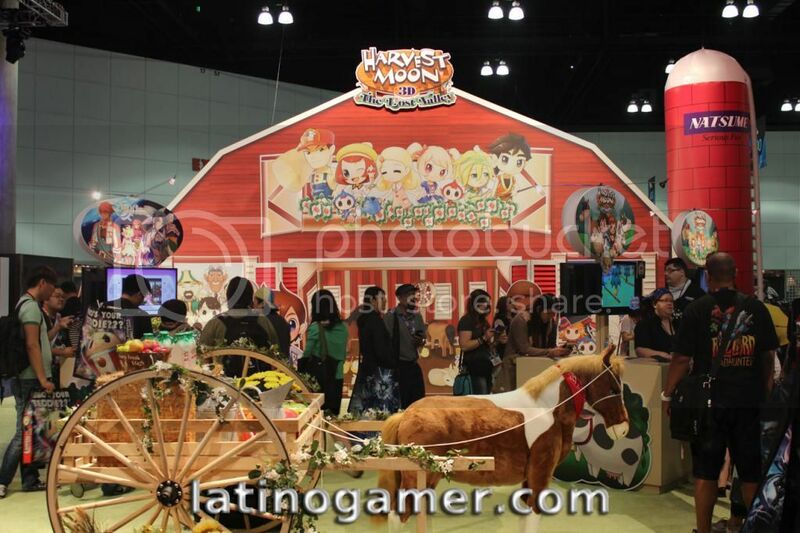 As usual, you can check out the complete album, including pictures from Streetpass LA's post-E3 MiitUp, over at our facebook page. 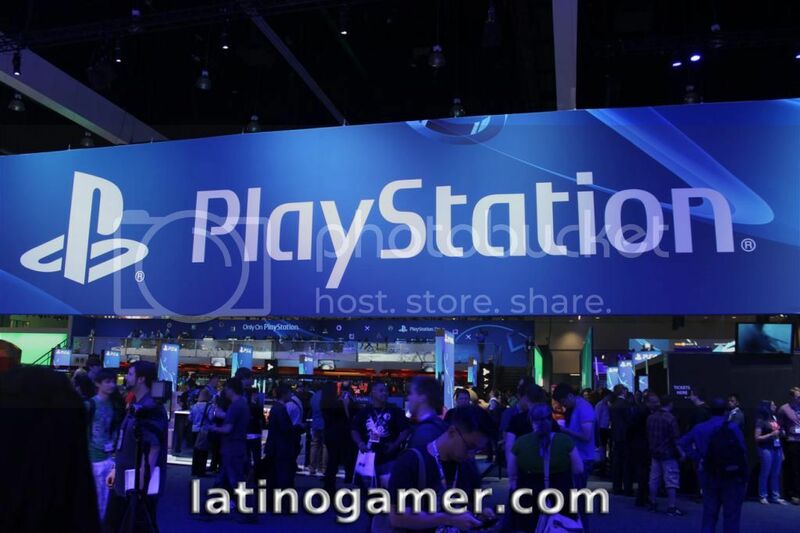 Please make sure you visit back throughout the week as we continue our E3 coverage!